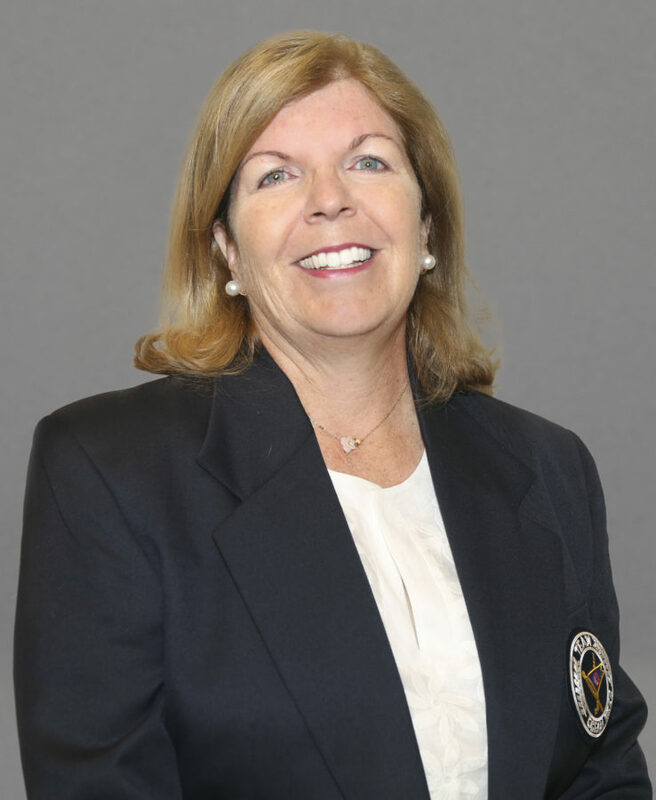 Mary is one of the most successful real estate agents at Ocean Reef. Warm and outgoing, Mary exudes a sincerity that immediately inspires a sense of trust and confidence. The finest families of Ocean Reef have put their faith in Mary to represent their real estate needs. Mary has been a member of Ocean Reef for over thirty years. Their daughters, Anna and Katie attended The Academy, and both chose to be married at Ocean Reef. John and Mary count their blessings everyday. They are “Angels of Ocean Reef,” one of the founding families of The Academy at Ocean Reef. They have raised over $2,000,000 to support the Ocean Reef Community Foundation, The Academy, the Medical Center, the Culinary Center, and ORCAT. Mary is a Board Member of ORCAT and a major contributor of the Dog Park. Ocean Reef offers a unique way of life, a residential club with a sense of belonging like no other club on earth. It is a place where generations of members and their families have experienced the wonder of being on 2500 pristine, secure acres-blissful days on the water, on the golf course and on the tennis court. A place where families enjoy simple pleasures in the company of like-minded members. Members and guests discover here a community that shows no signs of slowing down, its traditions treasured as they always have been, its sense of belonging well intact. No other private club in the world offers the abundance of amenities and privileges, kinship and tradition.